Voted the Best one day agricultural show by readers of the Farmers’ Guardian in 2012. 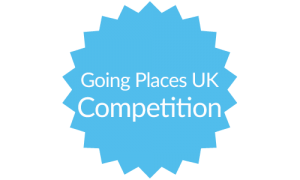 Finalist in the Shropshire Tourism & Leisure Awards ‘Best Day Out’ category 2013. Other attractions will include a wide range of trade stands offering everything from agricultural machinery through to tools, clothing, footwear, garden equipment and much, much more.